Fluid Holding capacity 1000 ml. 48 x 48 cm with bound edges for longer life. 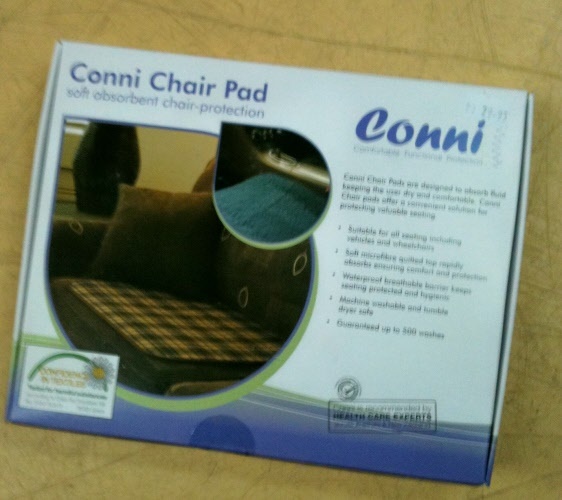 Suitable for vehicles, wheelchairs or general furniture. Soft polyester top layer,highly absorbent core and breathable PUL waterproof backing.